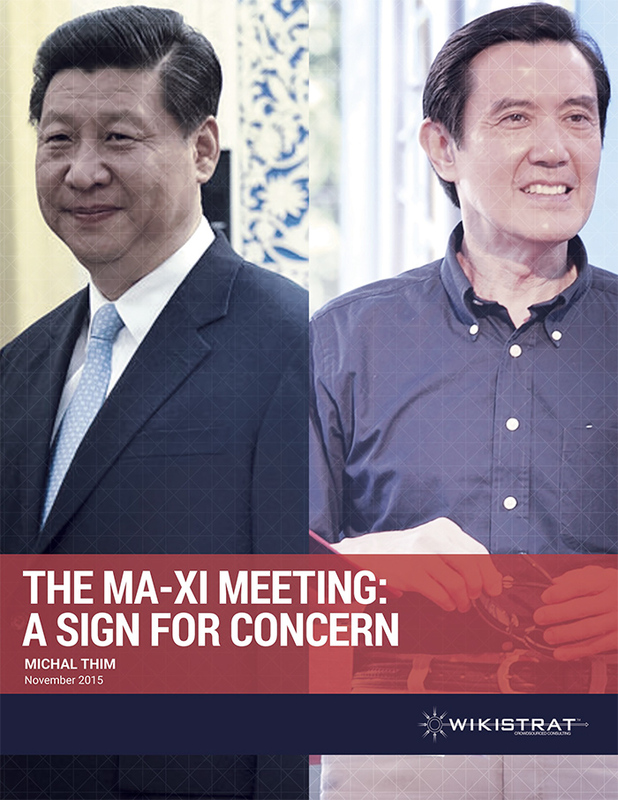 Rather than a sign of improving cross-strait relations, the first meeting between Chinese and Taiwanese leaders Xi Jinping and Ma Ying-jeou was part of a last-minute attempt on China’s part to influence the outcome of Taiwan’s January elections which look to be going badly for Ma’s Kuomintang: Beijing’s preferred partner in Taiwan. The meeting also imposes a favorable narrative surrounding cross-strait relations on the likely winner in Taiwan, the Democratic Progressive Party. Beijing will be able to put the blame for any potential instability on the DPP for not following up on what it would argue had been a constructive meeting.